Weekend Events. August 18-22, 2015. 1.) Kiera Cass Booksigning: The Selection! Still caught up in the kingdom of Illéa and happily-ever-afters of princes and ball gowns? 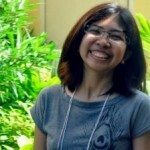 See the person behind the books that whisked your heart and imagination away. Thank Kiera Cass personally for the wonderful hours you’ve spent engrossed in her story and daydreaming. 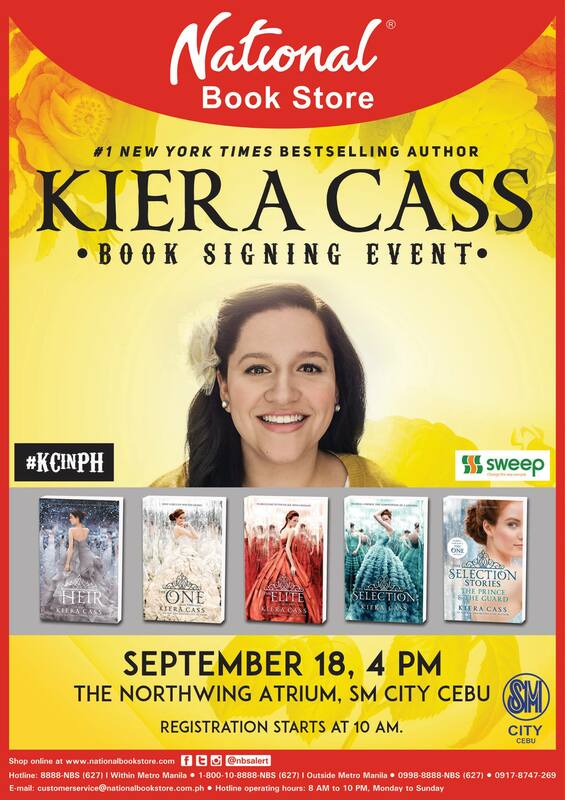 She’s here in Cebu today for a booksigning! See her at The Northwing Atrium in SM City Cebu, Pope John Paul II Ave. corner A. Soriano Avenue, North Reclamation Area courtesy of National Bookstore. Don’t miss out on Blaksmoke’s reunion performance! 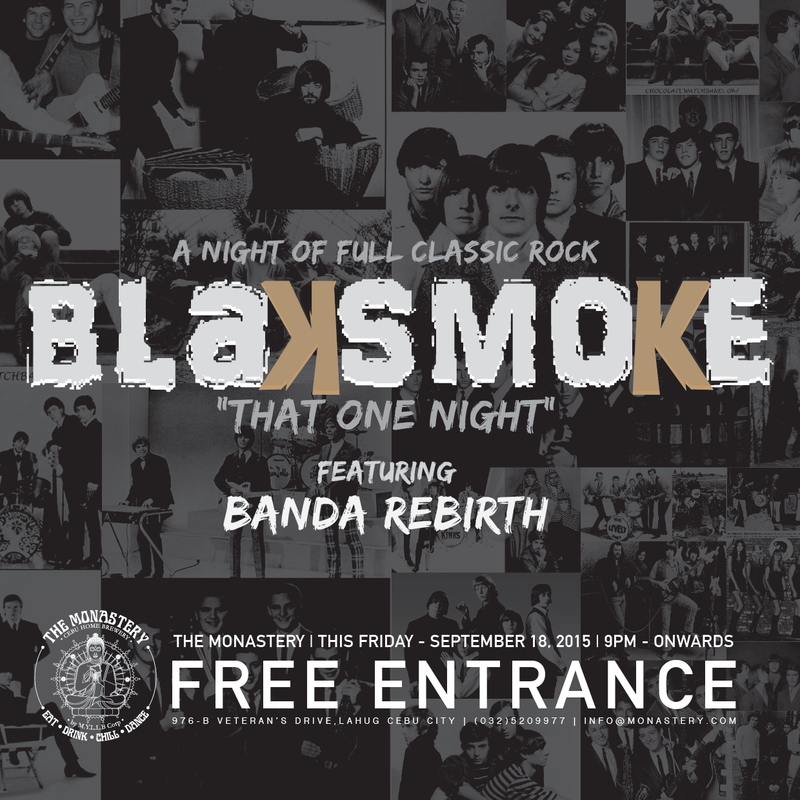 Featuring Banda Rebirth as the opening act, this might be your only chance when you can enjoy both the rock of today’s young and the classics in “That One Night.” Spend your Friday night at The Monastery, 976 Veterans Drive, Lahug, Cebu City. Dance away your Friday with DJ Ron Poe! 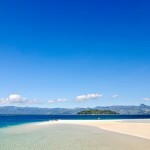 With LIV resident DJs, Nishhh, Dane Paden, Jack Dong, and Charlz, doors open at 8:30 PM LIV Super Club. Entrance fee is P200. 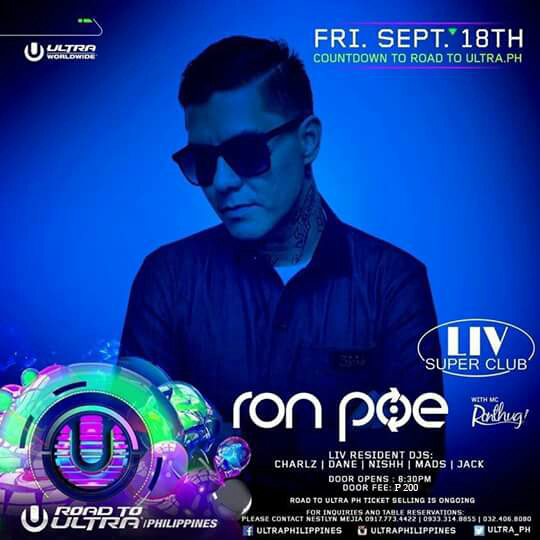 LIV Super Club is located at A108 City Time Square, Mantawe Ave., Tipolo, Mandaue City. At The Monastery, your weekend will be rockin’! Head on over to 976 Veterans Drive, Lahug, Cebu City. 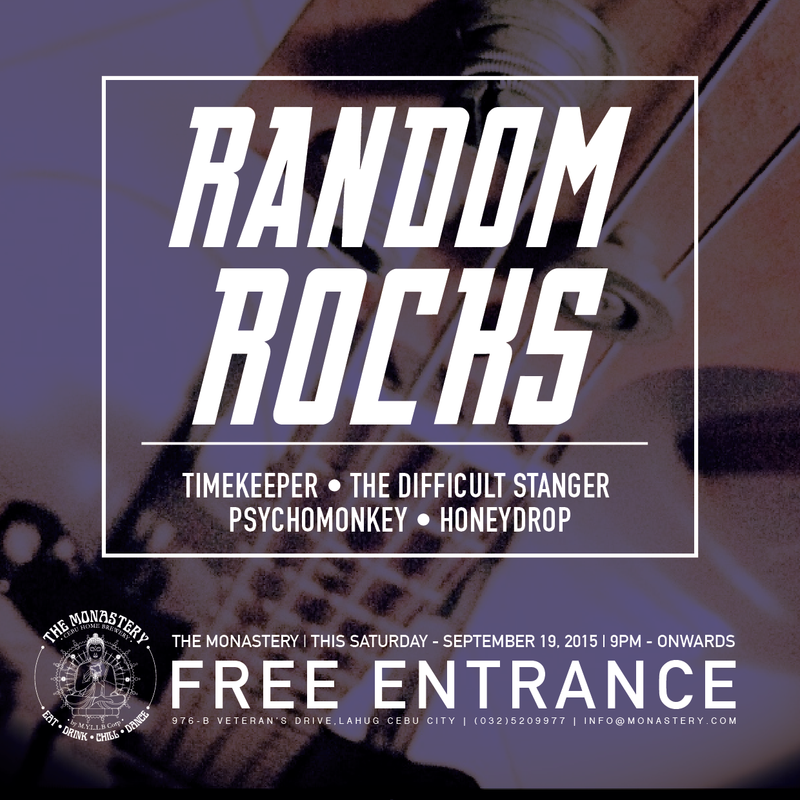 The night begins at 9:00 PM with bands Timekeeper,The Difficult Stranger, Psychomonkey, and Honeydrop. 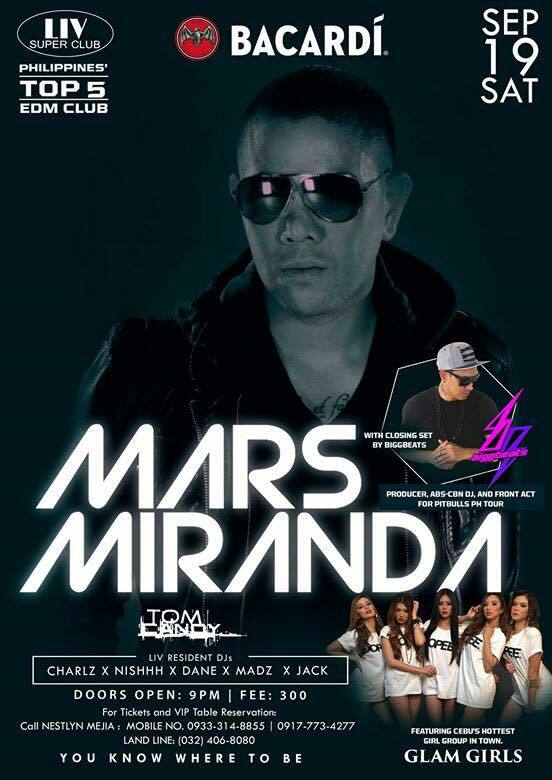 DJ Mars Miranda is back! This time he’ll be joined by not just LIV resident DJs, Nishhh, Dane Paden, Jack Dong, and Charlz – Bigg Beats and girl group, Glam Girls will be there to turn things up a notch! For a fee of P300, doors open at 9:00 PM at A108 City Time Square, Mantawe Ave., Tipolo, Mandaue City. 1.) MALLWIDE SALE at Ayala Center Cebu! 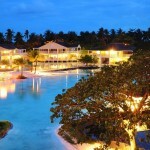 Ayala Center Cebu is offering the perfect opportunity for some retail therapy. Get your wallets ready for their Mallwide Sale! You can actually checkout the sale during the entire weekend. 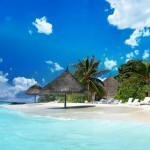 Go to Cebu Business Park, Archbishop Reyes Avenue, Cebu City 6000, Cebu City. 2.) Heneral Luna is BACK in SM Cinemas! SM Cinemas are bringing back the movie everyone has been talking about starting August 18, 2015, Friday until August 22, 2015, Tuesday. 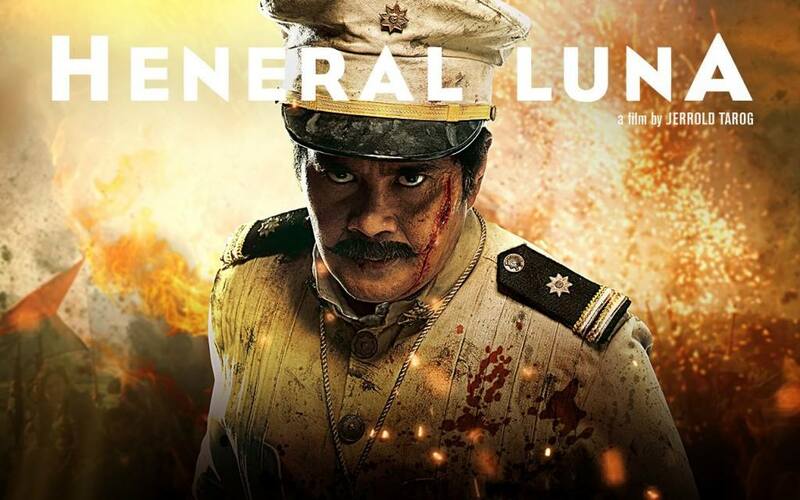 This is your LAST CHANCE to catch Heneral Luna if you haven’t so DON’T MISS what’s seems to be an iconic film that provides an intriguing perspective into our nation’s history. 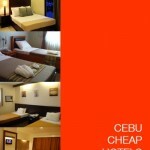 SM City Cebu is located at Juan Luna Ave. cor. Cabahug and Kaoshiung Streets, North Reclamation Area, Cebu Port Center, Mabolo, Cebu City.